Let Him Mimic You: Toddlers learn through mimicking other family members. You may want to buy matching toothbrushes. Give him his toothbrush to hold while you brush your teeth. Often the toddler will mimic the parent’s behavior. Make the Toothbrush a Toy: Let him play with his toothbrush. You can let him pretend to brush a doll’s teeth or let him brush a parent’s teeth. If you treat the toothbrush like a toy, he will be more willing to use it. Build it into Your Routine: Have your toddler brush his teeth at the same time during the day, like during his bath time routine. 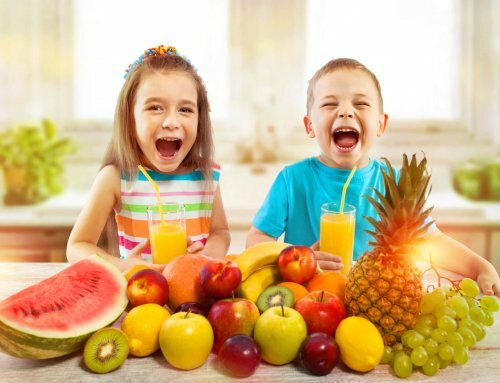 You will get better results if you add it when your child is not tired or hungry. 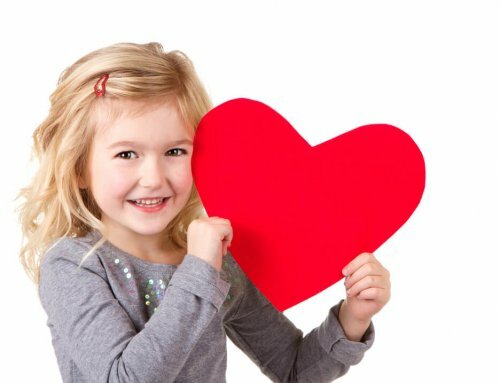 Sing or Add Sound Effects: Make up a cute song or make cool sound effects while your child brushes. Read Online Blogs and Message Boards: Every child is unique and will respond to different tactics. Reading tips for getting a toddler to brush their teeth from other parents can give you good ideas. 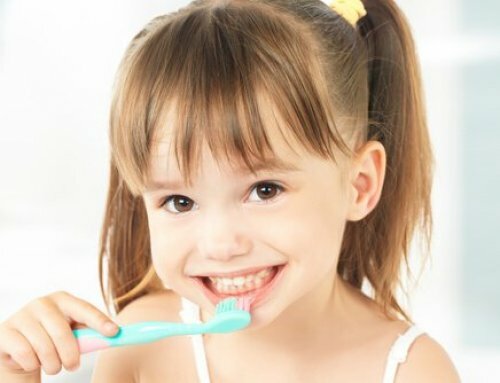 Help Your Child: Even after your child starts brushing his teeth, you should still help to make sure his teeth are clean. Consult with Dr. Saadia: Our board-certified pediatric dentist will educate you and your child on dental hygiene. She can share more useful tips for getting a toddler to brush their teeth. 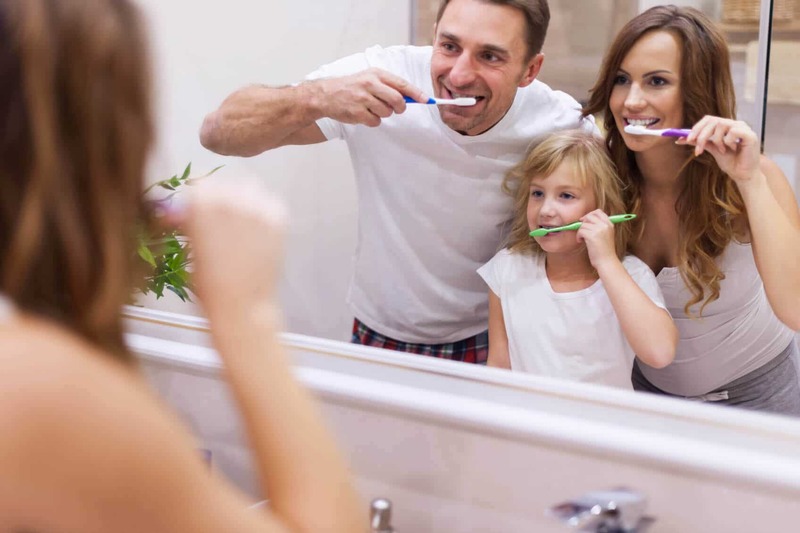 When looking at tips for getting a toddler to brush their teeth, it is always important to remember each child is an individual. Just because a tip worked for one parent, does not mean it will work for you. It is important to try methods that are compatible with your child’s personality. We hope our tips for getting a toddler to brush their teeth have helped you. If you are still experiencing difficulty, make an appointment with Dr. Saadia at Palm Beach Pediatric Dentistry. The ADA recommends seeing a dentist twice a year, starting at your child’s first birthday. 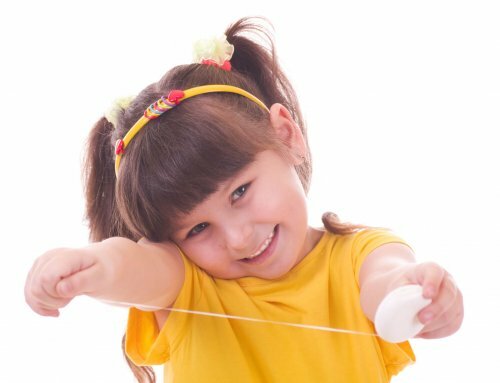 We will conduct a dental exam and give you tips for getting a toddler to brush their teeth. Call us today at 561-477-3535 to schedule an appointment.